CNN has launched CNNGo, their OTT TV Everywhere service, available on tablets and computers. The service is currently on trial and available free for all on CNNGo until October 7. “This is basically TV at your fingertips on desktop and tablet, as if you were in the control room. You can watch whatever segments interest you and completely customize your personal viewing experience. You can also watch Anthony Bourdain and Lisa Ling’s Original Series shows in the “On Demand” section,” said a CNN spokesperson. 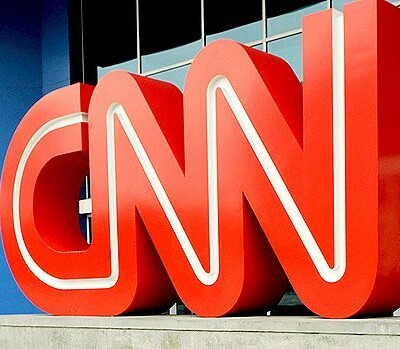 “CNNgo is a breakthrough digital product that gives consumers unprecedented control over their CNN viewing experience with access to live TV, 24 hours of rundowns and show information to see previously aired shows and topics, and a deep library of editorially-curated content for each story we cover, in addition to on-demand access to our new original programming. There is nothing else quite like this in the marketplace today. We are incredibly proud of it, and eager for people to try it out,” according to CNN’s Jeff Zucker. “We aren’t alone in our enthusiasm for this product. CNNgo has been very well received by our partners both on the distribution side and our advertisers. While it launches today with already a great array of bells and whistles, there will be more to come down the road, including making it available on TV through cable/satellite set-top boxes.